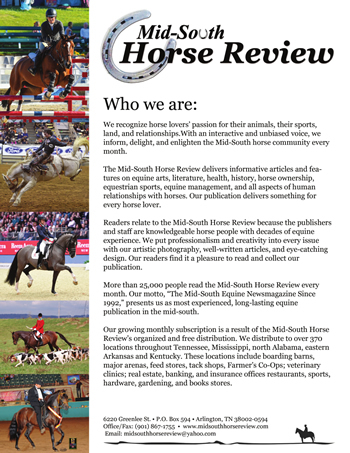 The Mid-South Horse Review is published the first of every month, providing horse lovers with the latest in news, features, and a calendar of events covering multiple disciplines, multiple breeds of horses. 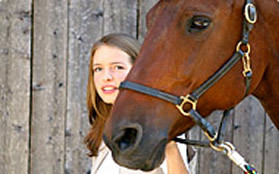 Major event results and activities of many disciplines are included each month. 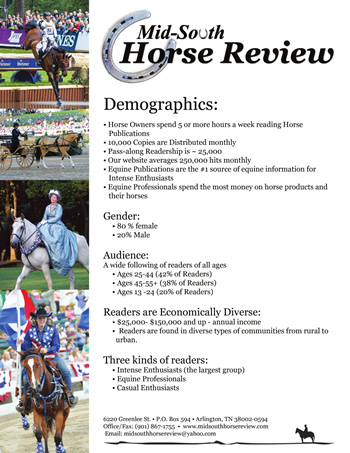 The Mid-South Horse Review includes several specialty sections, such as Book & Art Nook; Cowboys and Cowgirls, which includes Rodeo, Barrel Racing, Reining, Roping, Western Performance and more; Trail & Endurance; Hunters & Jumpers; Dressage & Eventing; Racing & Steeplechasing; Carriage Driving; Polo; Horse Health; Trainers' Advice; humor: "In a Manure of Speaking;" and all things horse-related. 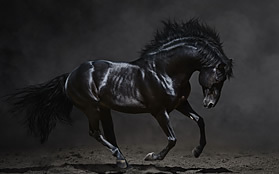 The Greener Pastures section contains real estate, barns, and tractors advertising, with informative articles about property, farm and home ownership, pasture maintenance, and land conservation for horses. 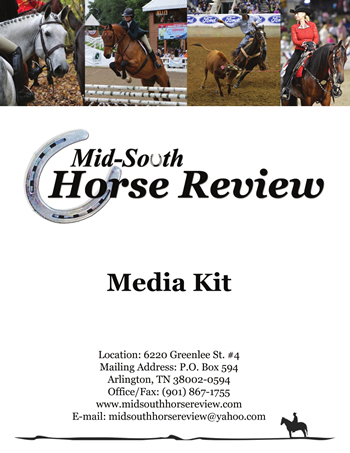 The Mid-South Horse Review is available free at distribution points or by annual subscription for $35. 10,000 copies are distributed each month to approximately 370 locations throughout Tennessee, Mississippi, eastern Arkansas, north Alabama and Kentucky. Please call 901-867-1755 for other options. 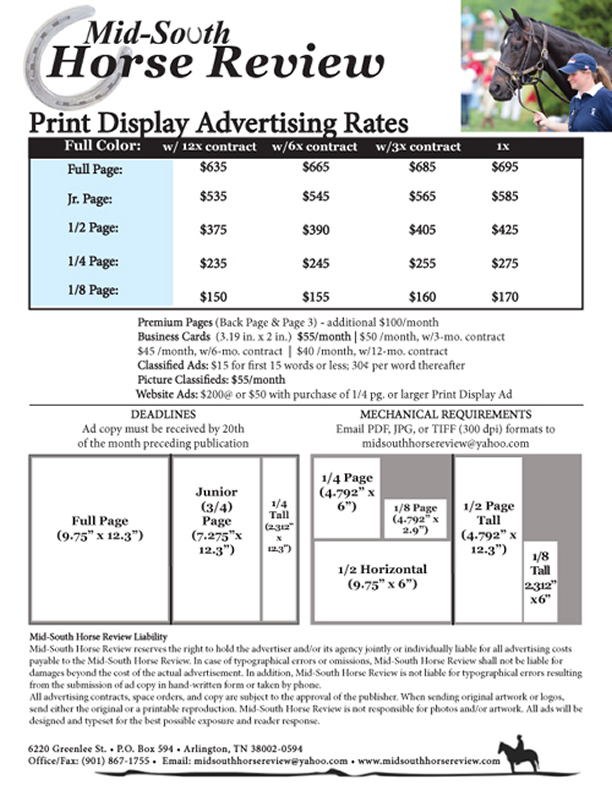 The Mid-South Horse Review (MSHR) offers graphic arts services to customers free of charge for ads run in MSHR. 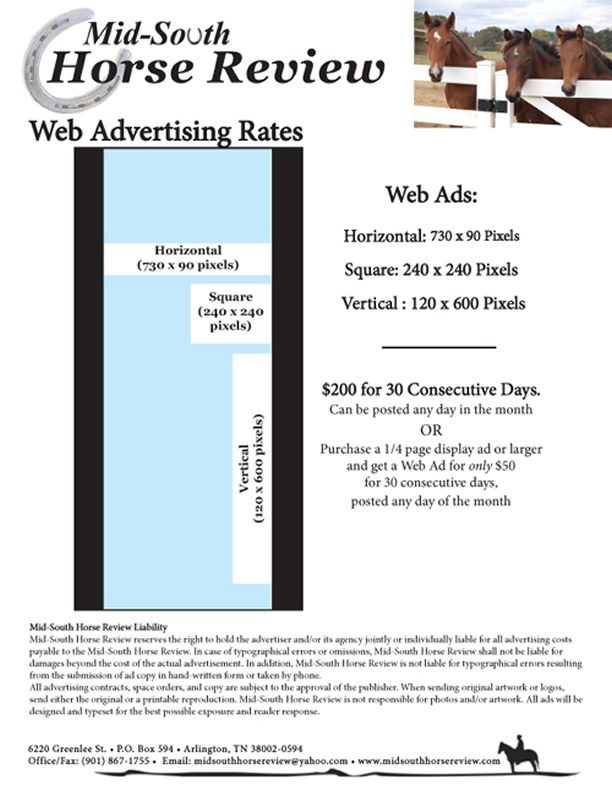 General graphics arts charges for ads not run in MSHR: $65 for first draft; $20 per revision. Articles, calendar events, and ad copy must be received, generally, by the 20th of each month, although some months have earlier deadlines. 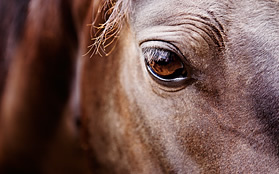 Check with staff at the Mid-South Horse Review office to make sure you don't miss the deadline!